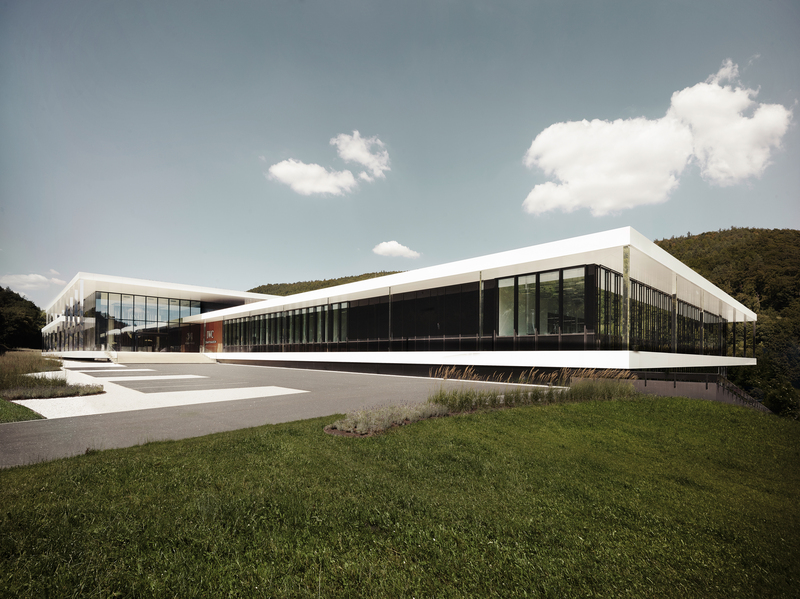 At SIHH 2016, later this month, IWC will officially unveil their new Pilot’s collection. 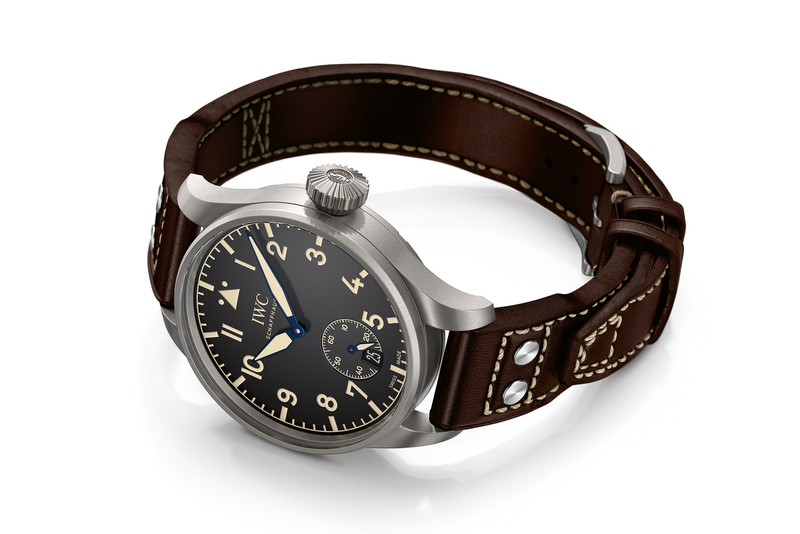 There will be over 20 new references, inspired by historic IWC Pilot’s watches. Today we have a preview of the three most notable references, as well as a teaser of one more (the new Mark XVIII). 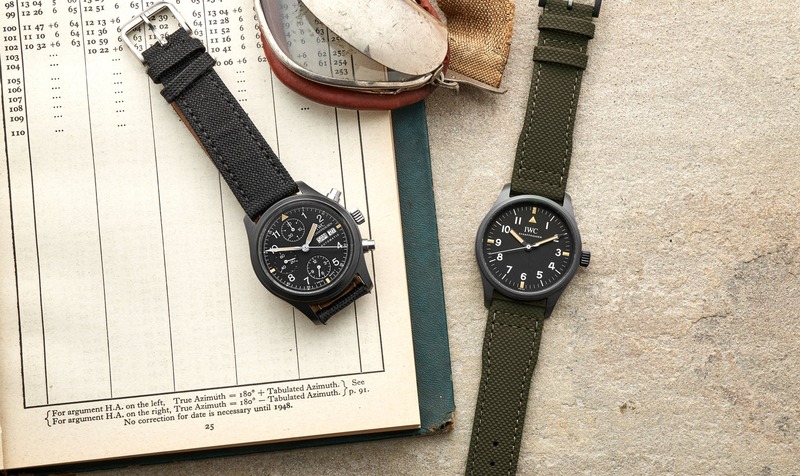 The Big Pilot’s Heritage Watch 48 (shown at top) is inspired by the historic observer’s watch with its large case, oversized propeller-like hands, and riveted calfskin straps. The case is in titanium with a soft-iron inner case to protect against magnetic fields. 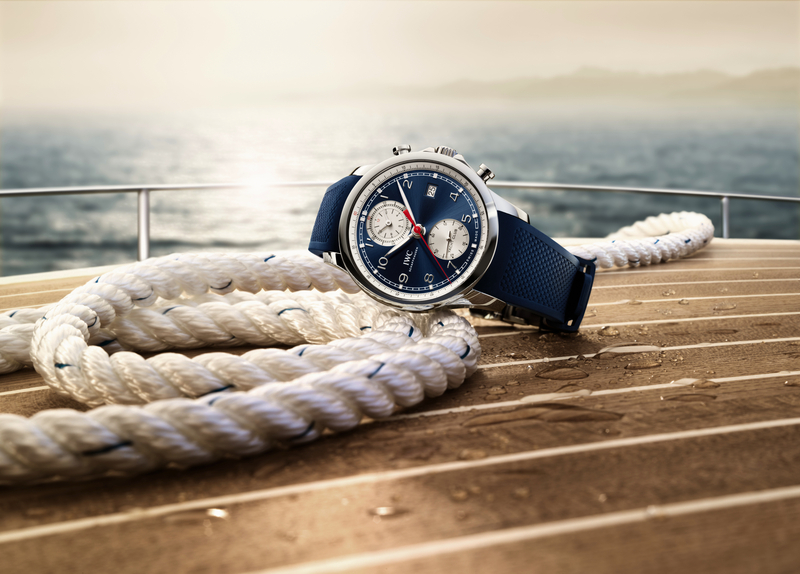 Appealing to entry-level budgets, and smaller wrists, the new Pilot’s Watch Automatic 36 comes in a 36 mm stainless steel case. It is shown with a slate dial, and it is also available in a silver-plated dial. It is the smallest watch in the manufacturer’s current collection. Interestingly, almost all IWC Pilot’s watches will now be available with beautifully finished Santoni leather straps, including this one. “Throughout his life, Antoine de Saint-Exupéry was torn between flying and writing, between technology and poetry,” according to IWC. And so, IWC engineers designed the Big Pilot’s Watch Annual Calendar Edition “Le Petit Prince” which unites the different worlds. They The solid gold rotor is crafted to show the famous image of the little prince standing on his tiny asteroid and regarding the heavens with wide-open eyes. A tobacco brown dial and a calfskin strap with cream-colored ornamentalseams pay homage to Saint-Exupéry’s flying suit. IWC will launch a new Mark XVIII Pilot’s watch in 2016. The triple date display has been eliminated in favor of a giving the dial a cleaner look. Additionally, the case size has been reduced by 1mm to 40 mm. Further, the Arabic numeral “9” has been brought back. Lastly, the triangular index has been positioned at “12 o’clock,” just below the chapter ring. Images of the new Mark XVIII IWC Pilot’s will be published at the start of the (SIHH) Salon international de la Haute Horlogerie on January 18th.